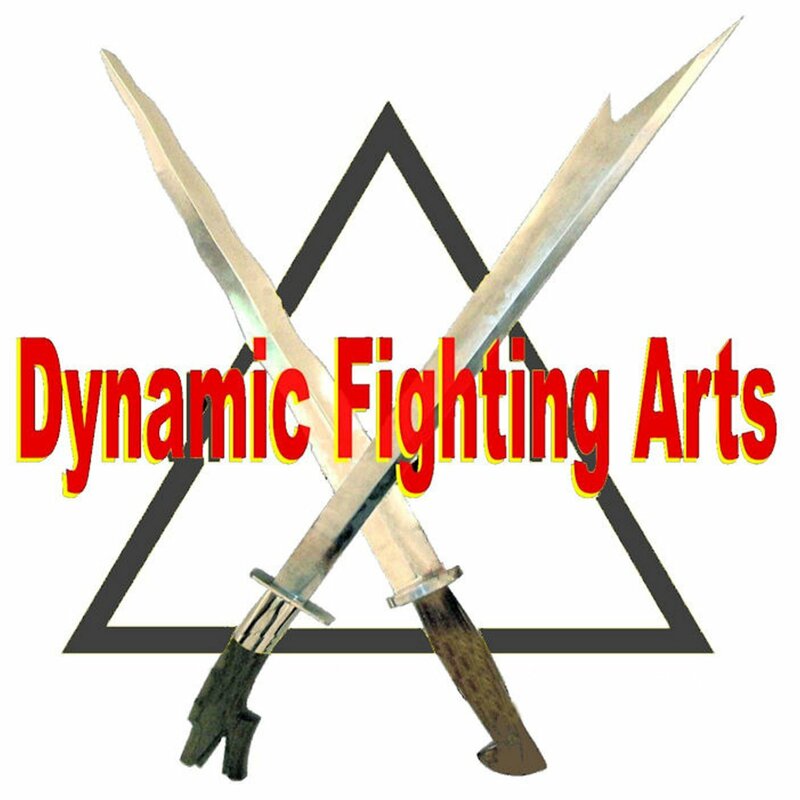 Phase 2 starts with Footwork, Blocks, Retreating Jab, Kicks (stomp, side, pendulum), Empty hand Slap drills, Offensive drills, Defensive drills and Dumog groung-fighting. You will also learn the Single Stick at Medio (middle) range. Takedowns & Chokes with the stick, Snake and Strip Disarms, Sumbrada drills, and Tapi Tapi with the stick.